Violinist Martin Chalifour leads a master class with students from the Conservatory, Music Academy, and Community School of Performing Arts. 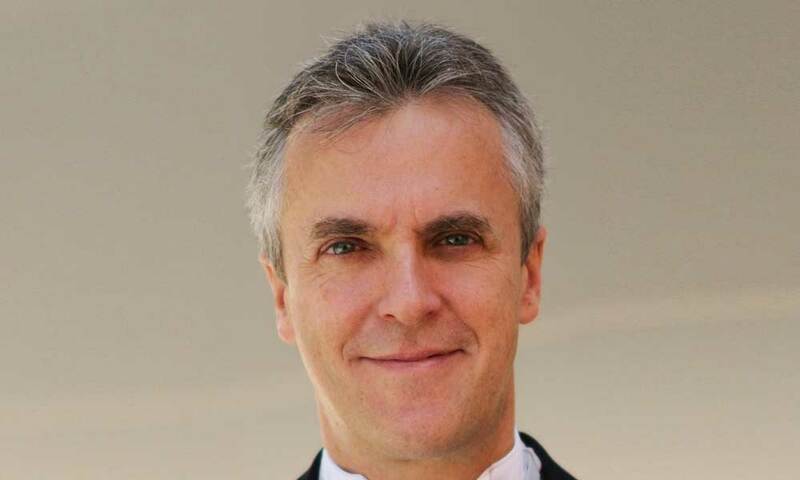 Martin Chalifour has been principal concertmaster of the Los Angeles Philharmonic since 1995. Each year, distinguished performing and teaching artists visit campus and work with our students in master classes. Master classes offer a rare glimpse into the artistic, creative, and learning processes between performing artists of the highest caliber and students on the cusp of professional careers.